We are currently seeking a motivated, career and customer oriented Senior Data Architect to join our team in Alexandria, VA to begin an exciting and challenging career with Unisys Federal Systems. Senior resource that has experience with cloud data management/datastores, cloud data aggregation services, and managing data in a microservice architecture. This resource would have experience migrating from traditional enterprise relational database architecture towards cloud base microservice “eventual consistency” architecture—experience designing, establishing, and managing cloud data management systems. (1) Work with the team to gain full understanding of current RDBMS and software application interactions. (2) Design new data architecture and pathway for teams to follow to implement a new design. (3) Install, implement, manage, and optimize both on-prem and cloud databases supporting enterprise modernization initiatives. 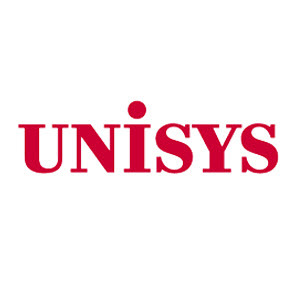 Unisys is a global information technology company that works with many of the world's largest companies and government organizations to solve their most pressing IT and business challenges. 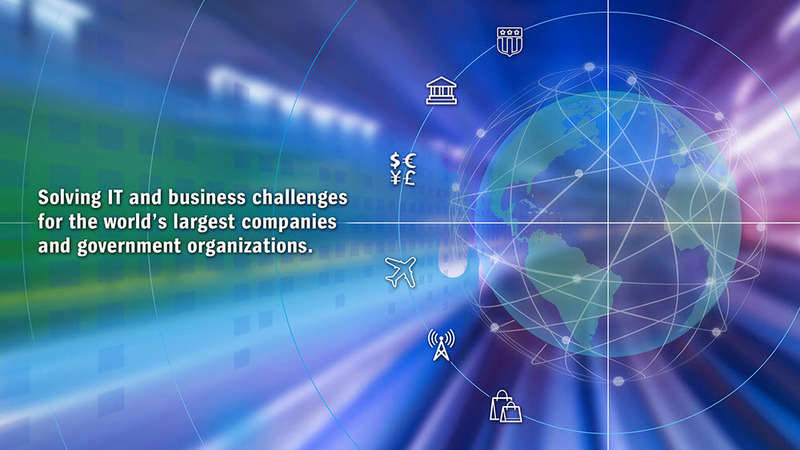 Unisys specializes in providing integrated, leading-edge solutions to clients in the following industries: US Federal, Public Sector, Financial Services, Transportation, Telecom, and Retail. 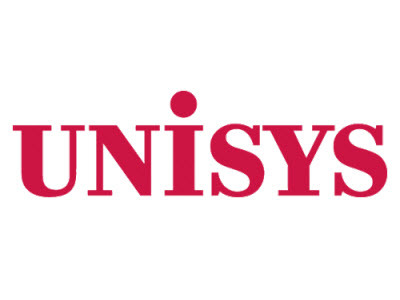 With more than 20,000 employees serving clients around the world, Unisys offerings include cloud and infrastructure services, application services, security solutions, managed and consulting services and high-end server technology. Our success is a direct result of our people. We have the right people in the right place making the right decisions for our clients. We don’t hesitate to take an innovative approach that brings success. You will have a chance to make a global impact and shape the IT landscape. That’s what you can expect to experience while working at Unisys. Join us! And share your expertise and insights while growing and enhancing your career at every turn. To learn more about Unisys visit us at www.Unisys.com. Unisys is an Equal Opportunity Employer (EEO). M/F/Disabled/Veterans. Thanks for applying for the position of Senior Data Architect with Unisys through Dice.